Warner Bros and IO Interactive have officially unveiled Hitman 2, a direct sequel to 2016’s episodic reboot. They also confirmed a release date of November 13, 2018. The first trailer, showing more of the already teased racetrack level, was also revealed. This time, the game will not be episodic, instead, it will revert back to being a full game from the start, but will receive post-launch content. The best of both worlds really. Ever since Warner Bros. snaffled up the publishing rights for IO Interactive’s Hitman, fans have been eagerly awaiting the news of season 2 of the 2016 assassination great. Both the Hitman Twitter and Warner Bros, had previously cued up something for Thursday, and it’s clear that this is the next chapter of Hitman’s storied career getting a pre-E3 2018 announcement. The Warner Bros. tease on its own makes it look like a racing game is being announced, but the 72-hour clock and its font are unmistakably Hitman. Looks like Agent 47 will be doing murder in the pitlane this season. The confirmation of the target, seemingly a female racing star, added to this. IO Interactive was rather unceremoniously dumped by former publisher Square-Enix last year but retained the Hitman rights. 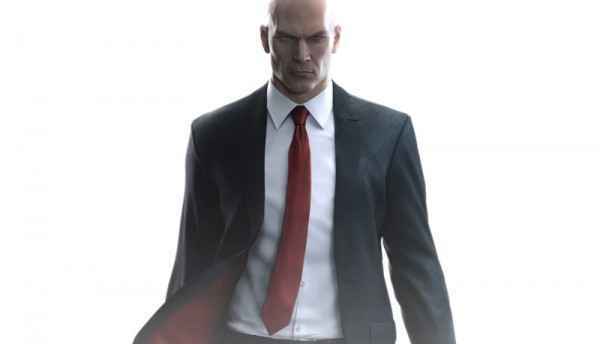 Warner Bros later swooped in to offer publishing support for the series, including the release of a definitive version of Hitman Season One. We here at PSU found the first season of Hitman to be an absolute joy, with the second episode in Sapienza quite possibly the best Hitman level ever created. If I’m buying the game for £40 then the post-game content should be on the disc or free. If not, I’ll wait for it all to go on sale.